Students who major in geology may earn a bachelor of arts or a bachelor of science. 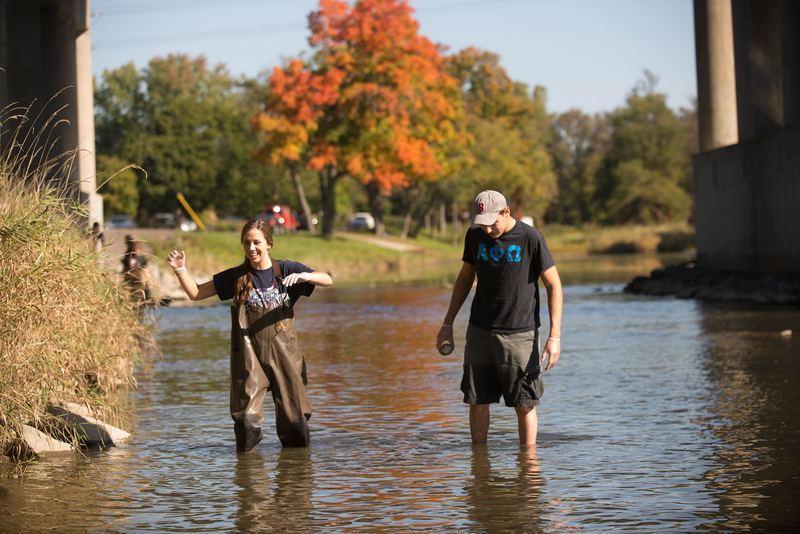 The major in environmental geoscience provides greater emphasis on interdisciplinary science and environmental issues, while the adolescence education program leads to qualification for initial certification as secondary school teachers of earth science. Depending on the major or concentration, geology graduates choose to either begin master's level graduate studies or find employment as geologists, hydrogeologists or earth science teachers in grades 7-12.